Largest Plan In The Building! 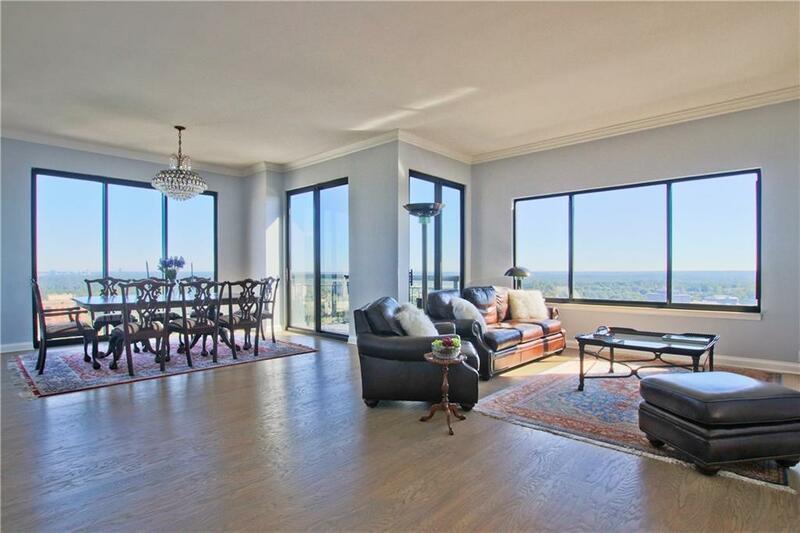 Spectacular 35th Floor Penthouse Unit with Three Terraces and Dramatic Skyline views to the East, West and North. This is an Over-sized Three Bedroom/Three Bath Home. Best Price per square foot for penthouse. 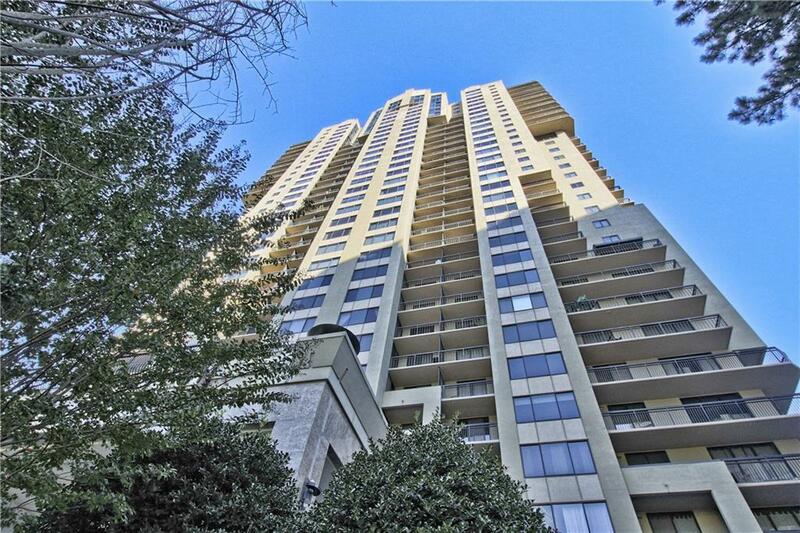 Minutes from Lenox Square, Phipps, Plaza + EZ Access to Buckhead's Shopping & Dining and MARTA. Also Close To I-85/GA 400 + All Major Medical Facilities. 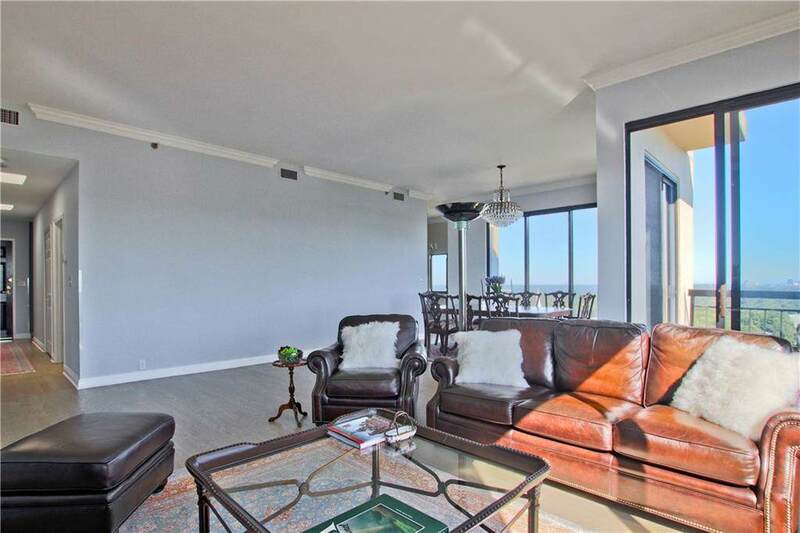 Amenities: Concierge, Pool, Sauna, 2 Gyms, Theater, Clubhouse. HOA Fee Includes Water/Sewer, basic insurance, 24/7 concierge. 2 deeded parking space with storage unit beside.